Click here to share this important message on your social media channels. 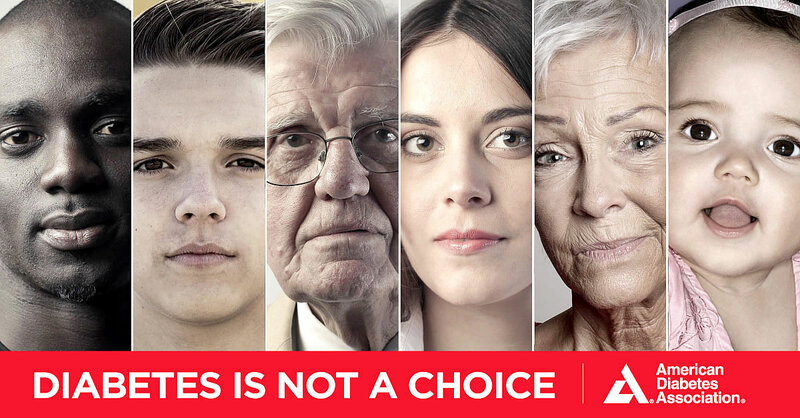 On behalf of the nearly 30 million Americans living with diabetes, the American Diabetes Association is extremely disappointed by the misinformed statement of Mick Mulvaney, director of the White House Office of Management and Budget, as reported by the Washington Examiner. Mr. Mulvaney's comments perpetuate the stigma that one chooses to have diabetes based on his/her lifestyle. We are also deeply troubled by his assertion that access to health care should be rationed or denied to anyone. All of the scientific evidence indicates that diabetes develops from a diverse set of risk factors, genetics being a primary cause. People with diabetes need access to affordable health care in order to effectively manage their disease and prevent dangerous and costly complications. Nobody should be denied coverage or charged more based on their health status. We are saddened by Mr. Mulvaney's comments, and we look forward to working closely with the White House and the Department of Health and Human Services to dispel the erroneous stigma around diabetes and the millions of Americans living with this disease.